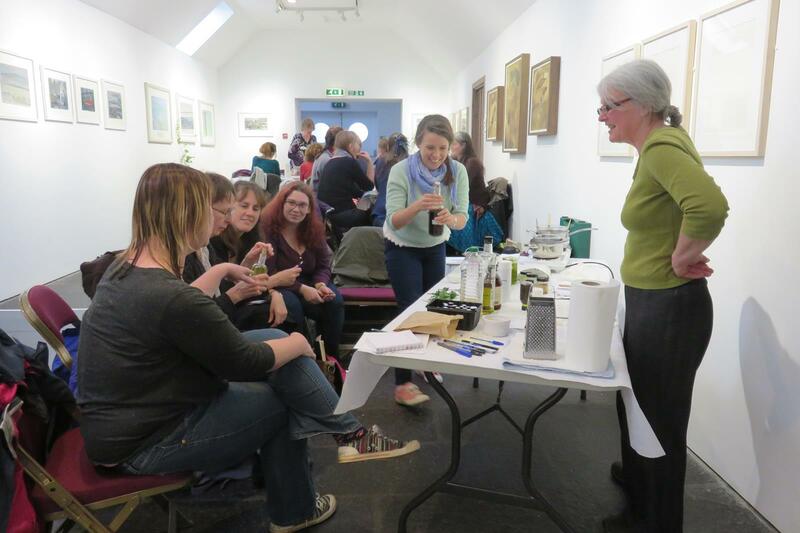 Everyone busy making herbal lotions and potions back in May at Woodend barn near Banchory. Since then we have had well attended workshops at Pitmedden Garden and Ferryhill Aberdeen. Some of our members have lead herb walks and given talks. If you want to join us please do.